X Celebrate Mother's Day! Build a custom 5-piece Mother’s Day gift, FREE with any $100+ order. Value up to $119. Code: MOM19. Sign up now, and enjoy 10% off when you place your first order. *Up to 11,000 trees. Terms and conditions apply. Build a custom 5-piece Mother’s Day gift, including a cleanser, a serum, a moisturizer, a lip makeup formula, and a decorative keepsake box. FREE with any $100+ order. Sign up! We will keep you in the loop for special offers, exclusive gifts, and product news. Build a custom 5-piece Mother’s Day gift, FREE with any $100+ order. Value up to $119. 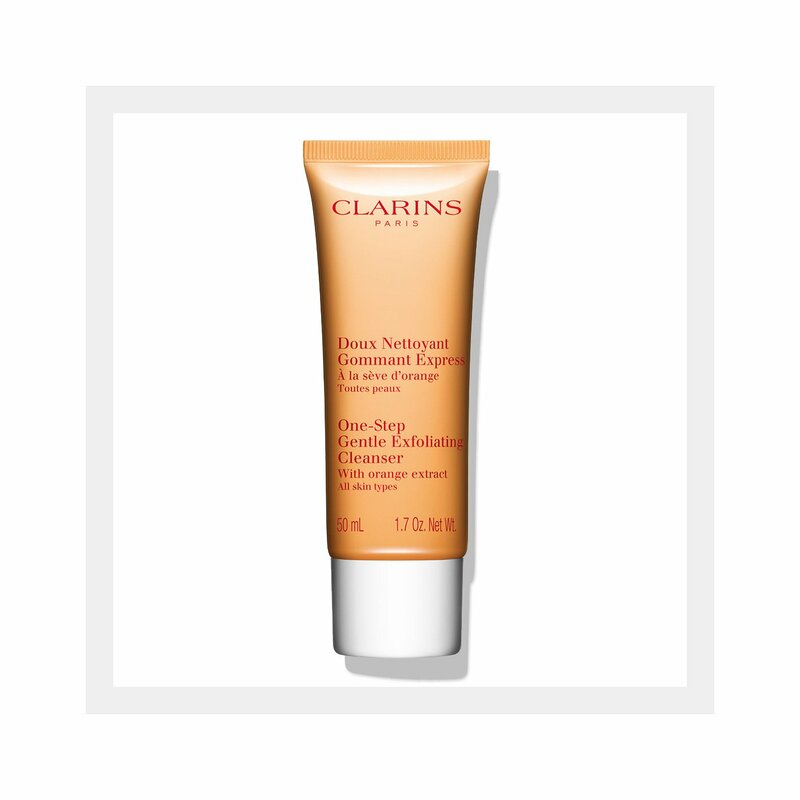 Clarins gentle, spa-fresh facial exfoliator rids skin of make-up, embedded impurities and dead surface cells in one time-saving step — revealing clean, polished skin beneath. Orange extract softens, refreshes and renews radiance. Moringa Seed extract purifies and refines while preserving skin’s natural moisture balance. Gentle Silica Microbeads give clogged pores a breather. Now that’s refreshing! Rated 5 out of 5 by Jellyanna from My Favorite Face Cleaner! I have used this product for many months now and just love it! I have very fair, sensitive skin and this product works like a dream. I love the smell, and the fine texture that I can feel scrubbing away the night sleepiness. Love it! 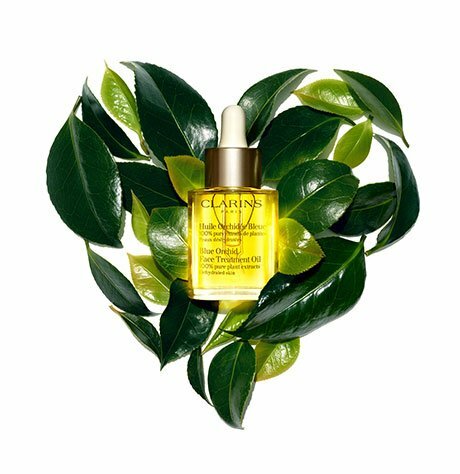 Welcome to the Clarins Family! Redeemable toward first-time orders only. Cannot be combined with other offers.